Go to...The journal - History and aims of the journal - Editors and Editorial board - Indexing and abstracting - Code of ethics - Full textNext IssueRecent issuesEarlier issuesFor authors - Call for papers - Style guidelines - Instructions for authors - Peer review - Guidelines for reviewersReviews - Guidelines for reviewersBooks received - ExcerptsSubscriptions - ContactsInititatives - Le forme dell'anima - Enzo Melandri's works - Quodlibet Studio. 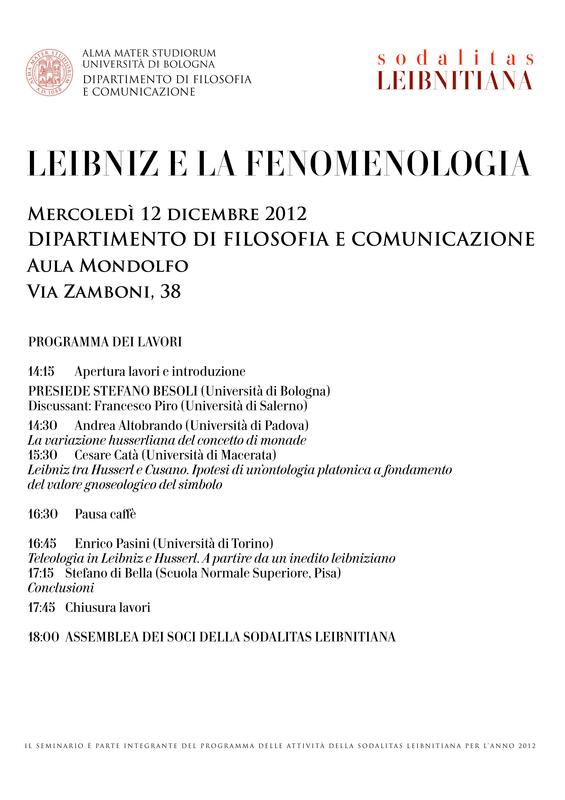 Discipline Filosofiche - Sodalitas Leibnitiana - Lessico crociano. Un breviario filosofico-politico per il futuro - Studi jaspersiani. 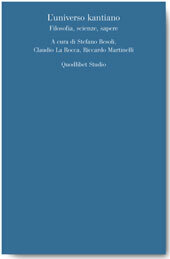 Rivista annuale della "Società Italiana Karl Jaspers"
Philosophical and interdisciplinary research on emotions has drawn attention to the central role played by affective experience in various domains of our life: from interpersonal and social experience, to artistic and creative endeavours, intellectual and scientific activities, and morality. Affectivity has been identified as a pervasive and primary experiential dimension, and one which has numerous and complex connections with cognition, volition, and agency. As such, the experience of emotions has been shown to be central to our mental health and wellbeing, and, consequently, a topic of cardinal importance for research in the field of psychology and psychiatry. 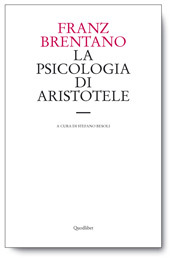 Philosophical and, in particular, phenomenological explorations of psychopathology in recent years exemplify such growing interest and attention for affectivity and the dynamics through which this may be involved in the aetiology and symptomatology of mental illness. In this context, significant contributions have been made to further our understanding of forms of mental illness in which alterations of affectivity have been widely recognized as a key element, for example “mood disorders”, and, in particular, depression. Amongst other phenomena, philosophical research in this area has highlighted the connections be-tween affective disturbances and bodily, interpersonal, temporal, and social experience, shedding light on the complex and multi-faceted structure of the disorders in question. 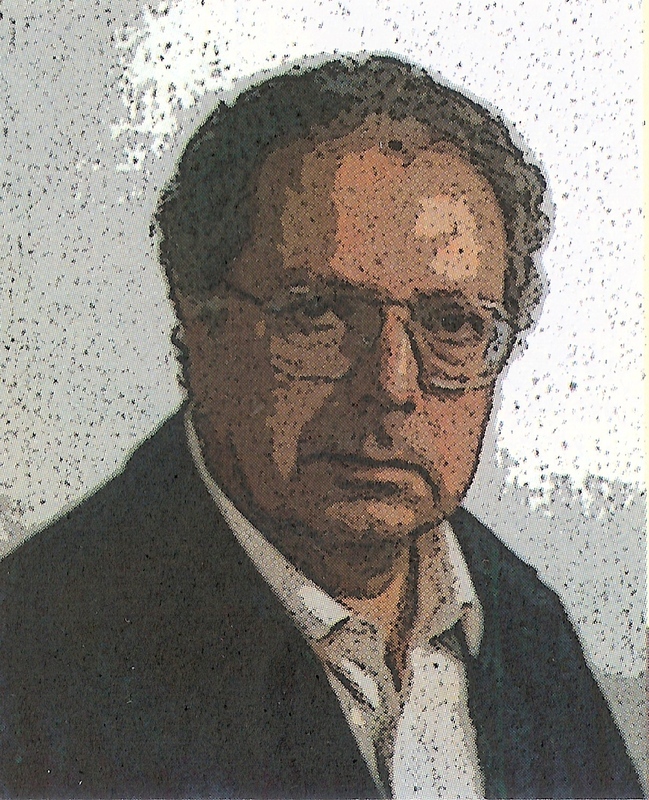 Research in philosophical psychopathology, however, has also significantly contributed to unearth various manners in which disruptions of affectivity can be implicated in what traditionally have been conceived primarily as cognitive disorders, for example those, like delusions and hallucinations, that have long been considered a mark of schizophrenia spectrum disorders. These and other strands of research have achieved important advancements in the comprehension of the relationship between affective experience, and disturbances of cognitive (including epistemic) processes, as well as in the understanding of self-consciousness, selfhood, intersubjective dynamics and the experience of space and time. 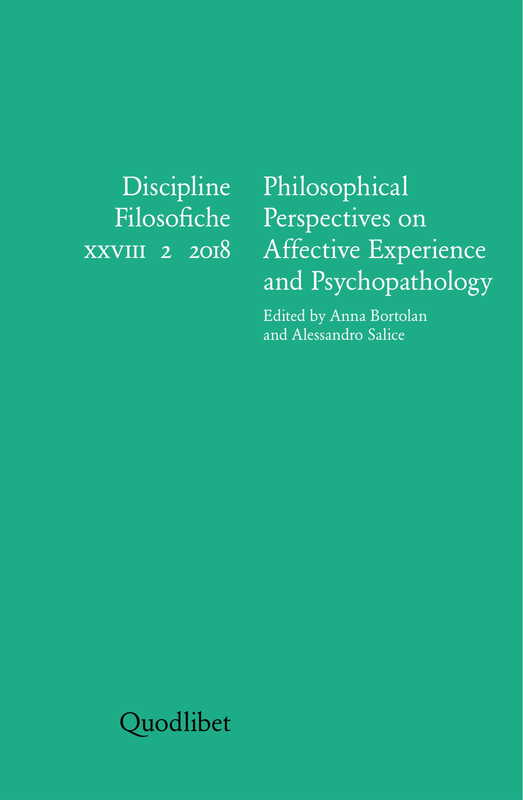 This special issue aims at fostering current debates in this area by collecting a series of articles which address the topic of affectivity and psychopathology from multiple perspectives. The range of predicaments here discussed (including depression, Cotard and Capgras syndrome, schizophrenia, paranoia, and obsessive-compulsive disorder), and the variety of affective phenomena which are examined provide a very rich and stimulating depiction of the originality and livelihood of existing research in this area.